Sago Payasam - Be it a wedding or any festive occasions,sweets or desserts are inevitable in Indian cuisine.Today I am going to share a simple, rich and delicious payasam prepared with Sago also known as Sabudana and Javvarisi in Tamil. These are small and white balls ,when soaked and cooked, becomes larger, soft and translucent. 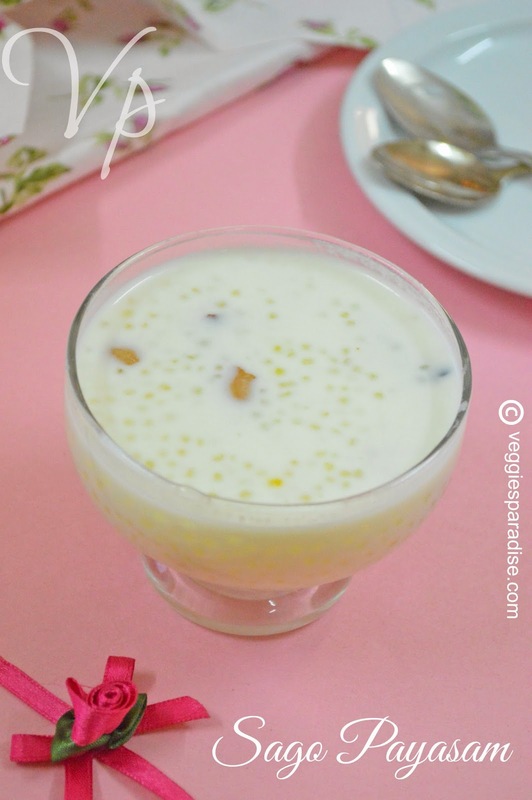 Sago payasam is a very sweet and rich dessert. This delicious payasam is prepared with sago,milk and sugar as the main ingredient.For enriched taste and to enhance the flavor saffron and cardamom are used.This payasam is very easy to prepare and makes a great dessert after any meal. There are so many methods of making this payasam and here comes mine. Heat 1/2 teaspoon of ghee in a pan, add sago and fry for 2 minutes. Boil 4 cups of water and when it starts boiling ,add the sago,reduce the flame and allow it to cook until it turns transparent.Keep stirring occasionally to prevent sticking along the sides and bottom. When the sago turns translucent, remove from heat and keep it aside. Let it stand for 10 minutes. 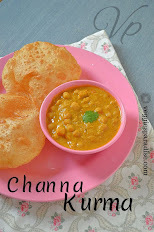 Boil milk in a thick bottomed pan, meanwhile soak the saffron in 2 tablespoons of warm milk and keep it aside. when the milk gets reduced to say 3 cups, tip in the sugar and stir it under a low flame,until it dissolves. Add the sago, along with the saffron milk and cardamom powder. Stir them gently and allow to cook for about 5 - 10 minutes . Meanwhile, heat the remaining ghee and fry the cashewnuts until golden brown for garnishing. When the payasam is ready, remove from flame and add the fried cashew nuts. Delicious sago payasam is ready to be served. This is my favourite now a days.when you come across sabudana when u eat is the sweetest of the things that you do when you eat this payasam.When i was a kid i dont like sabudana ,dont know the reason. My fav Payasam.. looks perfect..
Payasam looks so tempting Aruna.. Very healthy and delicous sago payasam. Wow ! my favourite payasam,looks awesome. 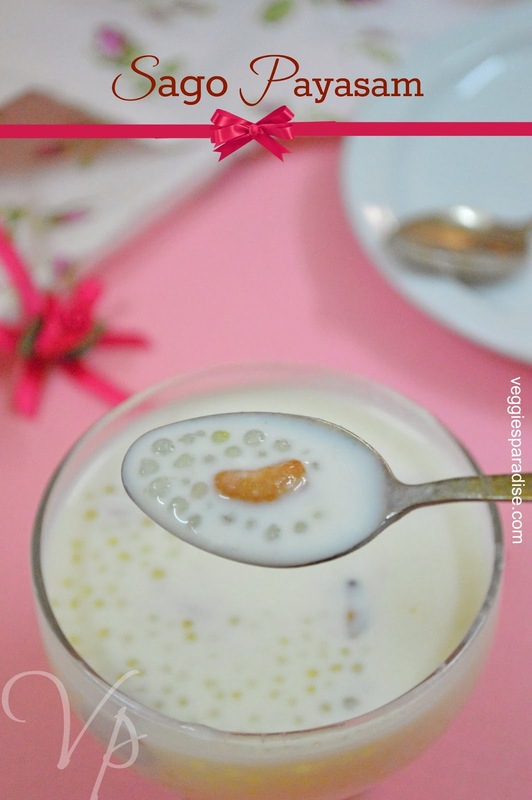 super delicious and tempting payasam...looks perfect! delicious payasam aruna ,we often prepare this payasam for dosa or idiyappam. sago kheer is my fav n never gets bore to taste..nicely cooked out dear.. Very tasty kheer. Looks yummy.